As a family owned business we understand the importance of a family coming together after a funeral to mourn the loss of a loved one. Our staff provides unparalleled service at all of our events, and maintains the appropriate behavior during a funeral. We strive to guarantee your guests comfort during this difficult time. Throughout the event our staff will continue to offer exceptional service so that you can spend time with your family and friends and not worry about the details of the event. 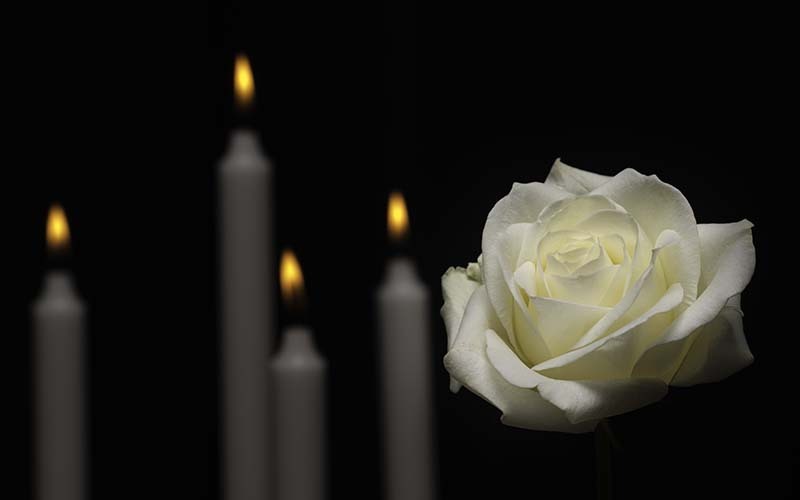 Our experience has led us to create one affordable funeral package for our clients. We take the guesswork out of looking through menus to offer one simple, yet robust menu. We want you and your guests to indulge in your favorite meals while celebrating the life of your loved one. We want you to have a positive experience during this difficult time, and we feel that our comfortable environment and fine dining are the perfect recipe for that. If you have any questions about funerals at Testa’s please don’t hesitate to contact us. We understand that some plans are made last minute and work hard to accommodate our funeral clients when they need us to.